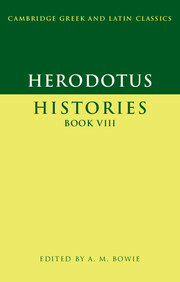 Book VI of the Histories is one of Herodotus' most varied books, beginning with the final collapse of the Ionian Revolt and moving on to the Athenian triumph at Marathon (490 BC); it also includes fascinating material on Sparta, full of court intrigue and culminating in Kleomenes' grisly death, and there is comedy too, with Alkmeon's cramming clothes, boots, and even cheeks with gold dust, then Hippokleides 'dancing away his marriage'. 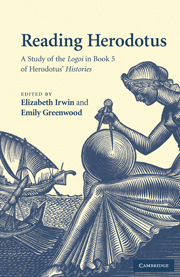 In Herodotus' time, Marathon was already reaching almost legendary status, commemorated in epigrams and monuments, and in this edition a substantial introduction discusses Herodotus' relation to these other memorials. 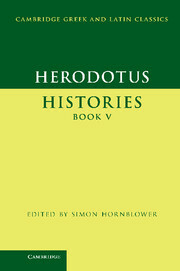 It also explores the place of the book in the Histories' overall structure, and pays particular attention to Herodotus' treatment of impiety. A new text is then accompanied by a full commentary, covering literary and historical aspects and offering help with translation. The volume is suitable for undergraduates, graduate students, teachers and scholars. Index of Greek words and phrases. 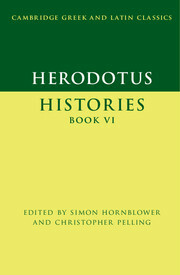 Simon Hornblower is Emeritus Professor of Classics and Ancient History at the University of Oxford. 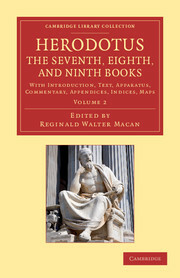 He has written or edited numerous books, most recently Lykophron: Alexandra: Greek Text, Translation, Commentary and Introduction (2015), and he is the editor of Herodotus: Histories Book V (Cambridge, 2013) in the Cambridge Greek and Latin Classics series. Christopher Pelling is Emeritus Regius Professor of Greek at the University of Oxford. 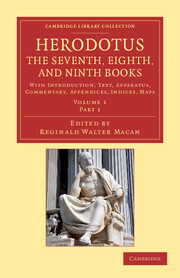 His books include commentaries on Plutarch's Life of Antony in the Cambridge Greek and Latin Classics series (1988) and on Plutarch's Life of Caesar (2011). 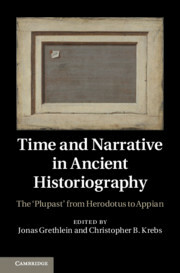 Among his other publications are Literary Texts and the Greek Historian (2000), Plutarch and History (2002), and Twelve Voices from Ancient Greece and Rome (2012).